I seem to be on and off the SW bus so much I need my own bus stop at the moment! 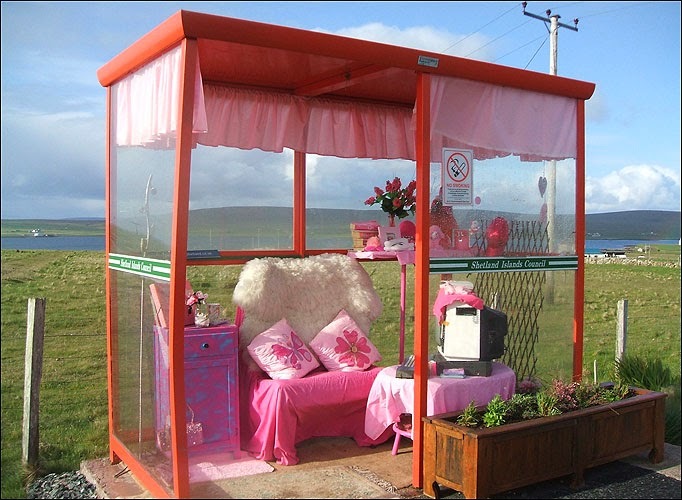 I wouldn't mind waiting for a bus in there! To be fair, when I do head off plan, it IS planned, and I’m in control, rather than out and out ridiculous binges. Just a bit of what I fancy and then back on plan. I was off again this weekend, Hague was in Barnsley and I fancied a lazy, picky, naughty weekend, so that’s what I had. I was straight back on plan for Monday though, and had every intention of getting myself to group this week and weighing in, but a combination of bits and bobs prevented that – mainly a migraine hangover from a rather nasty one that had me scurrying home from work early on Monday to die with my TripTans for a few hours. Pretty sure that one was caused by sheer exhaustion as I only got 3 hours sleep on Sunday night, then had 4 hours of Death by PowerPoint at my Speed Awareness course, swiftly followed by work! 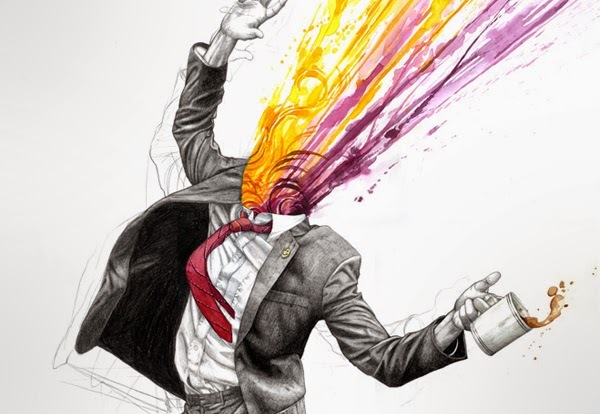 It was just too much for my poor head, so it exploded a bit! Luckily my tablets are pretty magical and I was fine to head back to work yesterday, still on plan! Today I should have weighed in, but unfortunately weariness got the better of me, as it usually does after a migraine and so staying in bed won out! I stayed in bed rather a long time though and so it was a quick breakfast and a cuppa before heading out of the door! I WILL be back at group, and weighing in next Tuesday though – no excuses allowed! A lovely veggie chilli, with sweet potatoes and rice, with another couple of portions for work meals later in the week, perfect! I followed it up with a quick dessert before bath and bed. Recently, I’ve been chatting to a journalist about my weight loss journey, and she brought up my reasons list. For those of you relatively new to my blog, I posted 18 different reasons I wanted to lose weight, way back in September/October 2012. I knew that getting to target would be a long haul, and I knew I’d need things to keep me going and so I put together my list. It contained many reasons, so huge, some small, but all very important to me, and so when I was asked how many of the list I’d completed, I figured it was a great time to revisit it, as it’s been a long old while! It was rather lovely to see just how many I’d ticked off that list of 18 things…. I’ll kick off with Reason #2.1 as it’s something that didn’t even cross my mind the first time, as exercising was not something on my agenda when I was still weighing in at over 21st and so nothing like that made it onto the list. Plus, it’s quite pressing, as my Race for Life event is on Sunday! (click HERE to sponsor me)…. 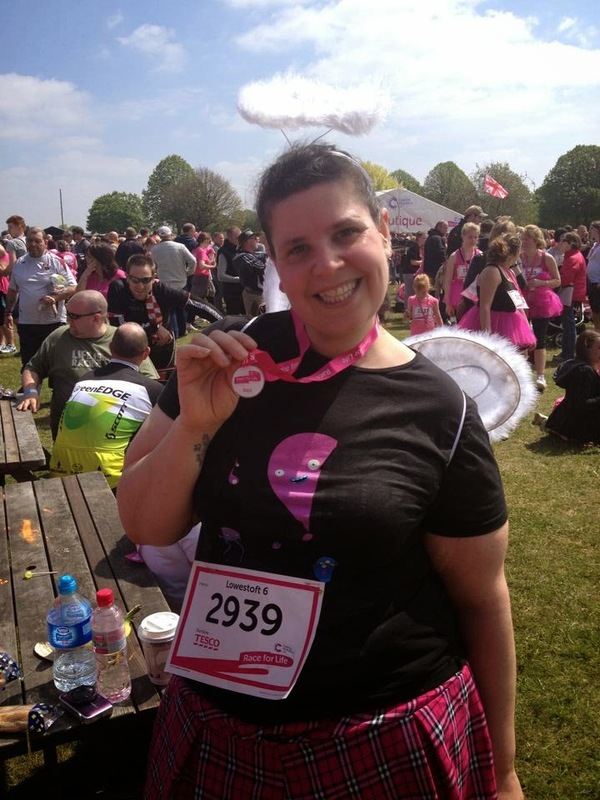 To be able to run Race for Life, the whole thing, all 5 kilometres. Something I’ve wanted to do since my first ever one way back in time when I still lived in Essex and the internet was barely a thing :o) I’ve walked it several times now, my fastest time so far being last year when I managed to finish in 48 minutes and 48 seconds. This year, my target is just to run it all, although under 35 minutes would be fabulous, it would be pushing me quite a lot, we shall see, that might be on for the end of the list!